Care services for adults in their own homes. Comfort Home Care provide person centred care and support in ways which have positive outcomes for service users and promote their active participation. Our mission is to promote and support the rights, choices, independence and quality of life of our service users. We aim to work in partnership with service users, their representatives and carers and other professionals to deliver a seamless service that maximises the individual’s choice, control and independence. 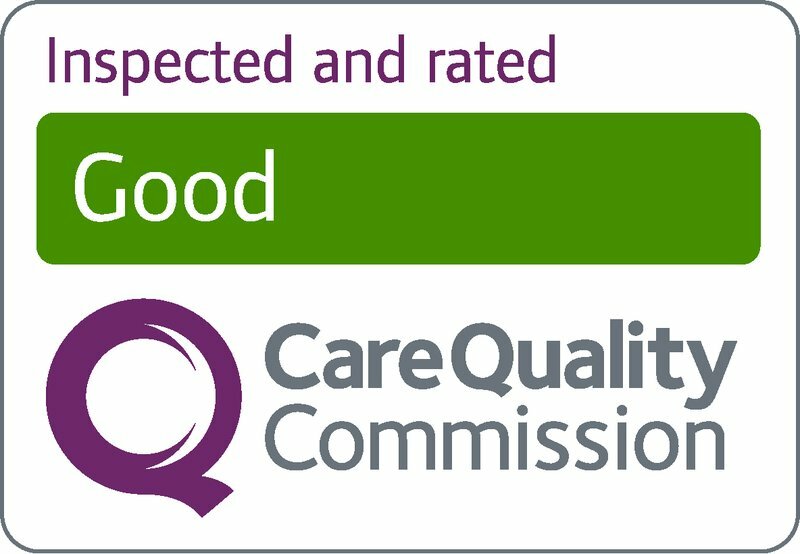 We strive to provide a quality care to all our Service Users and to be recognised by these individuals, by contracting agencies and by inspecting bodies as being a provider of excellence. We believe that we can only do this if we provide all employees with the necessary knowledge, skills and motivation to deliver our services effectively. Further information can be found in our Service User Guide, which is available for download in the ‘Resources’ section.